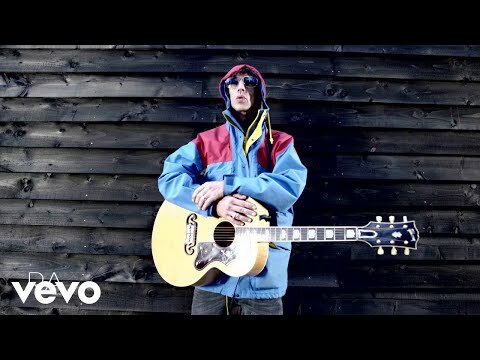 Ex-Verve frontman Richard Ashcroft's new U.K. single is called "Money To Burn," and apparently he means it. According to a report in London's Daily Mirror, Ashcroft completed a video with Jonathan Glazer for the track, but opted to scrap the completed half-million pound shoot (equivalent to about $1,117,000). Glazer masterminded an award-winning TV campaign for Guinness beer in Britain and also filmed Ashcroft's last video, "A Song For The Lovers." The Mirror said Ashcroft had a change of heart after his wife, Kate Radley, objected to the use of scantily clad dancing girls, although officially, Ashcroft ditched Glazer's take on the song because "he didn't feel it captured the mood of the song." The expense won't end there. The Mirror reported Ashcroft and company hired a new director and crew and set the new version of the video on Wall Street.